Replace Your Cape Cod Air Conditioner Today! 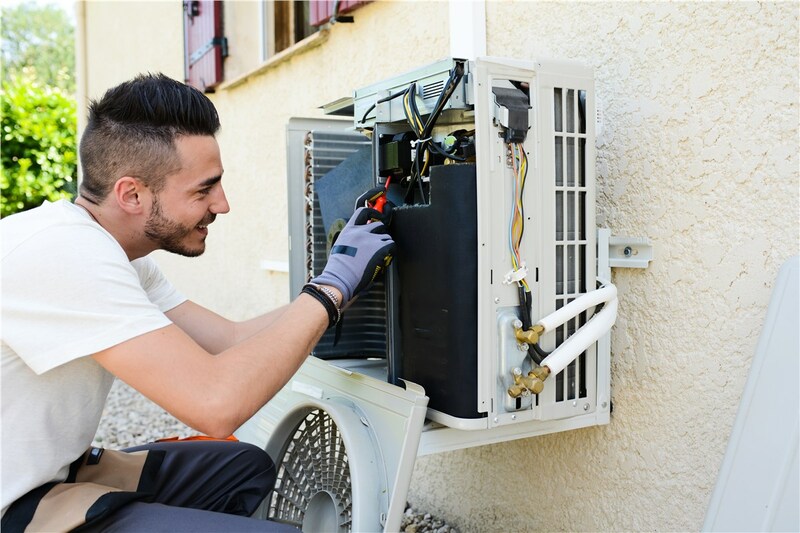 Come to Carl F. Riedell & Son to replace your outdated air conditioning system with a new and improved version for better efficiency. Few things can be as frustrating as finding yourself without air conditioning in the middle of summer. While fans and open windows can sometimes help, nothing can quite replace the cool, comfortable temperatures that air conditioners supply. 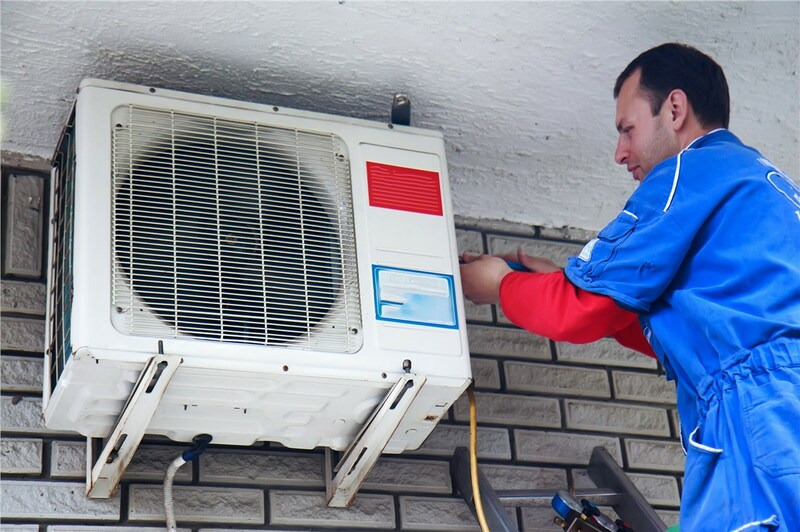 For that reason, you should contact a professional air conditioner installer as soon as you find yourself in need of an AC replacement. 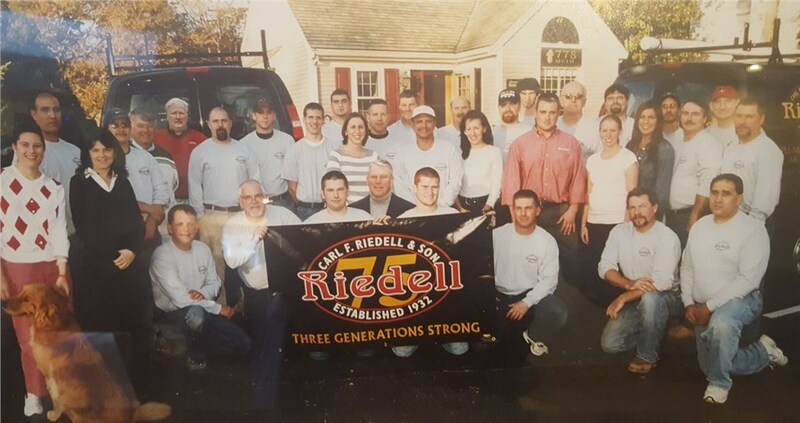 Fortunately, Cape Cod residents don’t have to look far to find the experts of Carl F. Riedell & Son. 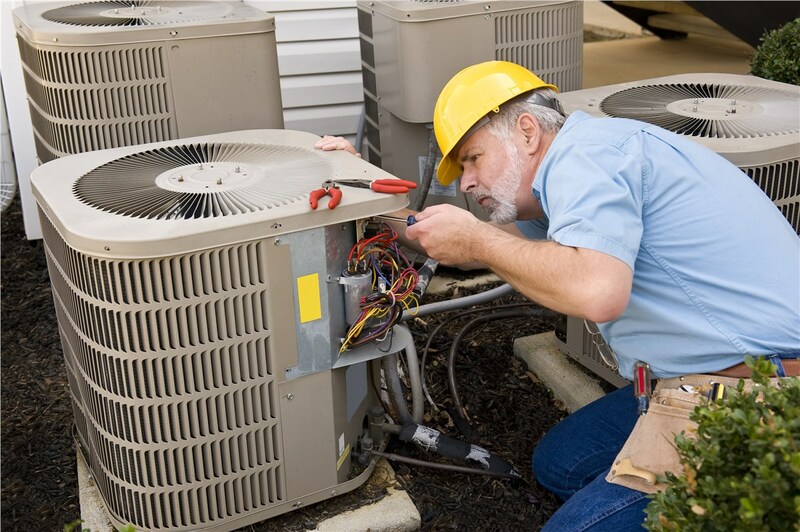 Since 1932, we have been providing customers with premier HVAC services, so you can count us to deliver outstanding results with your new air conditioner. 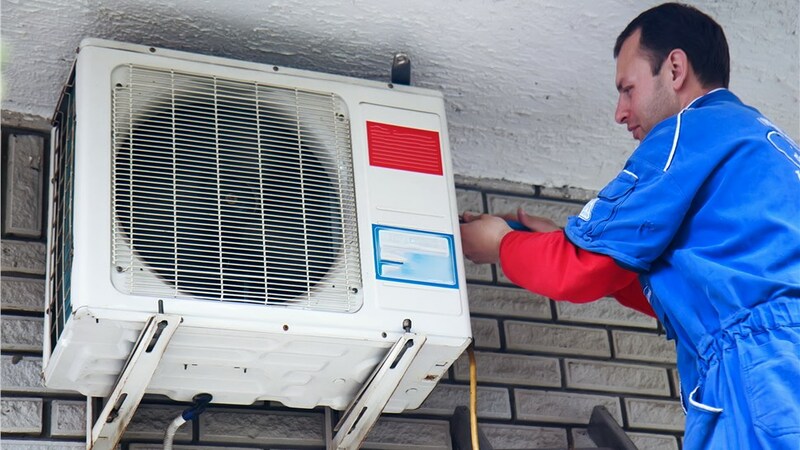 At Carl F. Riedell & Son, we understand that air conditioners can break down at the most inconvenient times, so we emergency HVAC services around the clock. 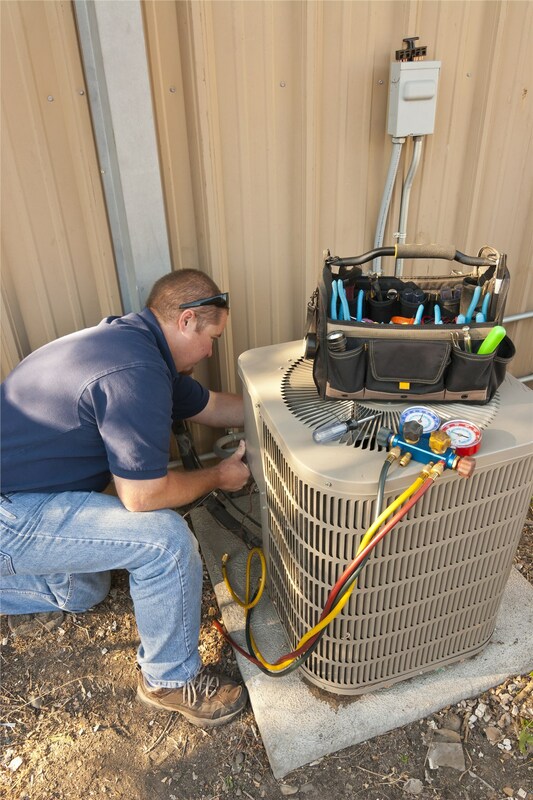 You can give us a call any time day or night, and we will get to your home as soon as we can to complete any repairs on your air conditioner. 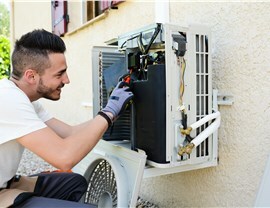 If your air conditioner is too far gone, we can finish a quick and efficient air conditioner system installation instead. 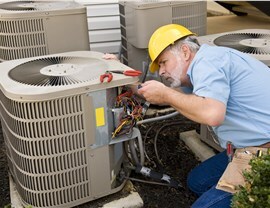 Trusted Technicians: All of our technicians are trained and certified in the most efficient HVAC maintenance, repair, and installation procedures. High Quality Systems: You can choose from a variety of durable and efficient air conditioners to find a fit for your home and budget. Long Term Warranties: We back our service with strong warranties to give you extra peace of mind. Don’t let yourself be stuck in the heat this summer! 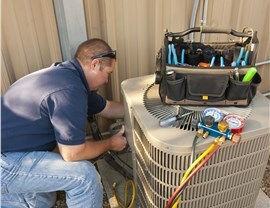 Contact Carl F. Riedell & Son today to schedule your air conditioner replacement in Cade Cod. You can call if you have any questions about our products or process, or we can provide you with free pricing after you take a moment to submit our online form.